In the late '70s, IMSA competition was dominated by Porsche. But all this was about to change with the introduction of the new GTP class. This category was also consistent with the FIA's plan to introduce a silhouette formula to the World Endurance Championship in 1982 (Group C). The Lola T-600 was one of the first of this new generation endurance sports cars. 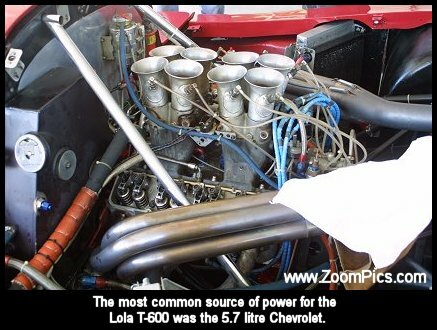 Lola Cars was founded in 1957 by Eric Broadley an architect and amateur racer. The company has produced a wide variety of racing vehicles from Formula Ford to Formula 1. Endurance sports racing cars have also figured prominently in the company's history. The 1964 Lola GT was their first entry into this type of racing and was followed by other successful models such as T-70 Mk3. The T-600 was introduced in 1981 for IMSA GTP and FIA Group 6 competition. It was designed by Broadley with the aid of Andrew Thorby. 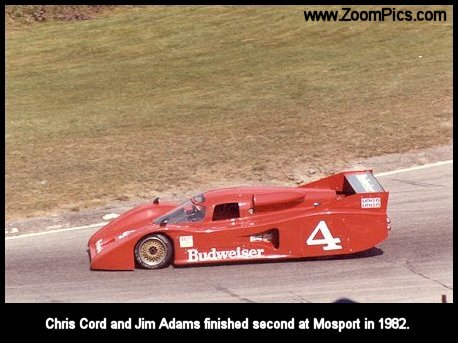 A total of 12 cars were constructed most of which were raced in the IMSA series. The first two chassis went to Cooke-Woods Racing the third was used in FIA competition. The car used many design features that were common during this period. All four corners used a double wishbone suspension and the chassis was an aluminum monocoque. Braking was accomplished through ventilated rotors and four-piston calipers which were mounted outboard. Perhaps the most unique feature of the car was that it incorporated ground effects technology. The car was designed to accommodate several different engine configurations - Porsche, Ford and BMW but the most common was a 5.7 litre Chevrolet. These motors would produce approximately 600 hp, which was transferred to the track through a Hewland VG 5-speed transmission. To meet IMSA regulations the cars weighted 900 kgs and in FIA Group 6 trim 800 kgs. 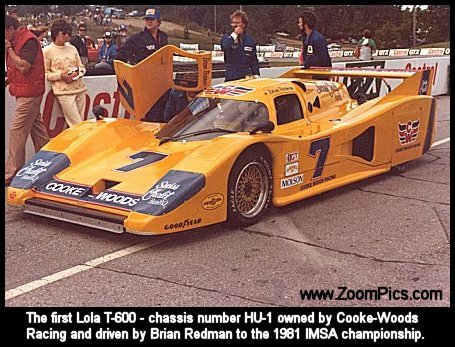 In North America, the Lola T-600 did not appear until round-5 of the 1981 IMSA series at Laguna Seca for a 100-mile sprint race. 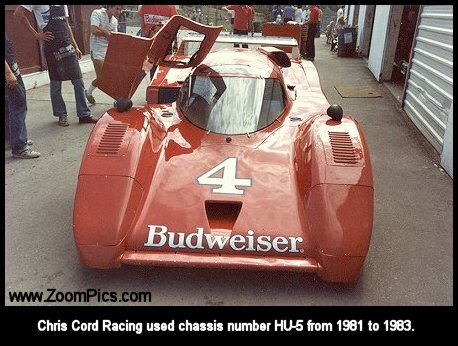 Chassis HU-1 was raced by Brian Redman and owned by the Cooke-Woods team. It had a spectacular debut with Redman taking the win and setting the fastest race lap. He also took victories at Lime Rock, Mid-Ohio, Portland and Road Atlanta. 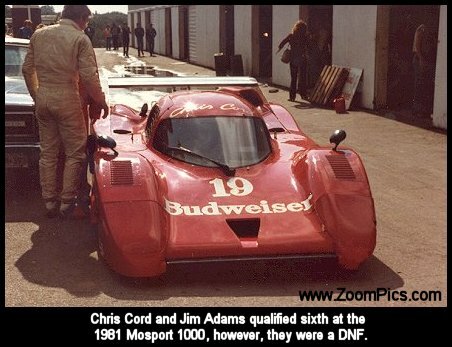 Additional T-600s were entered in 1981 by Chris Cord and John Paul Sr., however, these teams did not enjoy as much success as the Cooke-Woods effort. 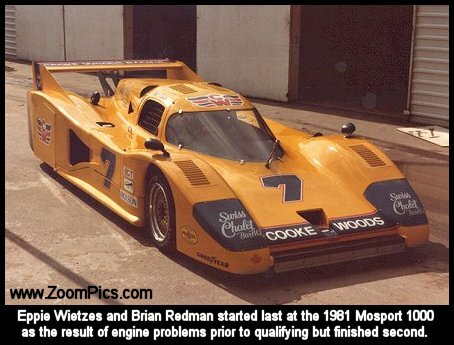 By the end of the season Redman had captured the championship using the Lola and a Porsche 935 for the early races. 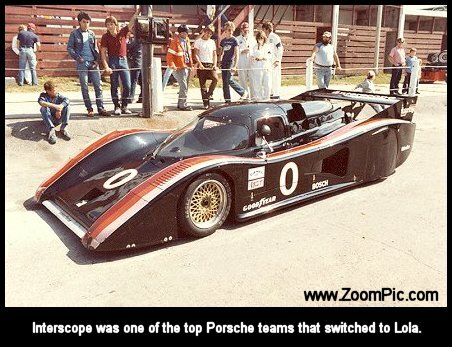 Second in the standings was John Paul Jr. who also used the Porsche/Lola combination. 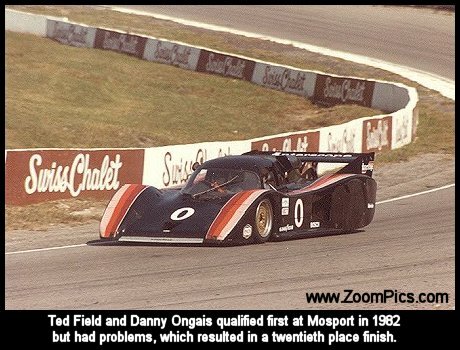 By the time the 1982 IMSA season rolled around, there were additional T-600s appearing on the grids. The Cooke-Woods team was gone but J.L.P. and Cord Racing returned. 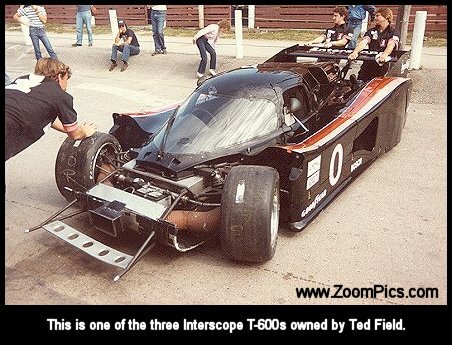 Interscope purchased three cars for team owner Ted Field and Danny Ongais. The season ended with Paul Jr. and Field finished first and second in the standings. Race cars can have short life spans and by 1982 it appeared that there were new cars from March, Jaguar and Porsche that would threaten Lola's dominance. By 1983 the best result obtained by a T-600 was second and in 1984 that was a third. By now Lola was building the T-610, T-616 and T-710 for GM. Although a few teams continued to race the Lola T-600, it was no longer competitive by the mid-80s.